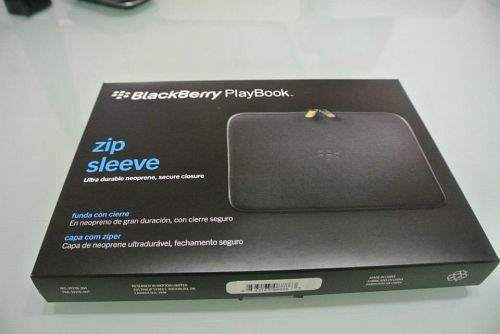 I decided to buy another Playbook casing from Amazon after getting my BlackBerry PlayBook. As the original Blackberry Playbook Leather Convertible case was pulled and out of stock, I had to look for alternatives. First, I bought the GTMax case, where the cheaper version covered the whole bezel and i did not take notice in the pictures. 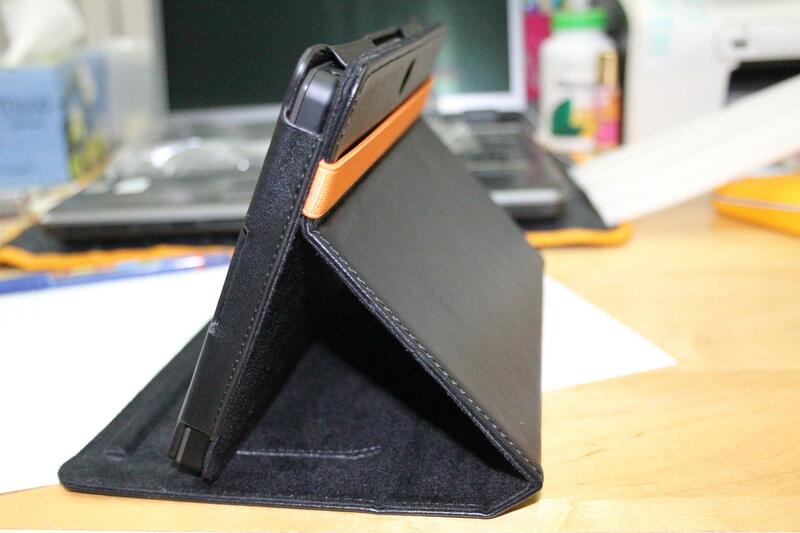 Second, i bought a Targus Truss Leather case. The problem with the Targus to me was its weight. Indeed, it was very high quality leather, it was a little too thick for my liking and it weighed as heavy as a playbook to me. So I decided to try this Mivizu case on my PlayBook. 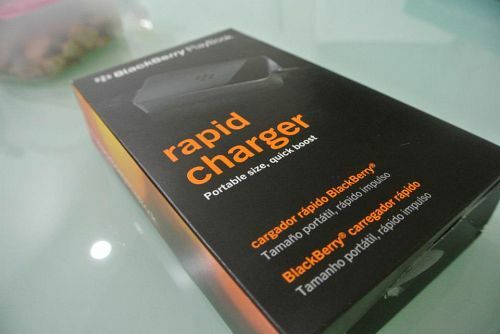 Read on to see what its like!